I have one main goal Real Estate and that is to give you the best service possible! I specialize in Fort Collins and Loveland homes. I also work with real estate in the areas of Windsor, Laporte, Timnath and Wellington. If you are someone who is looking to sell your home, I want to make sure that your home is given all of the attention it needs to be promoted for the highest value possible in our marketplace. If you are looking to buy a home, I will make sure that I do everything I can to give you the tools needed to help you find your dream home. 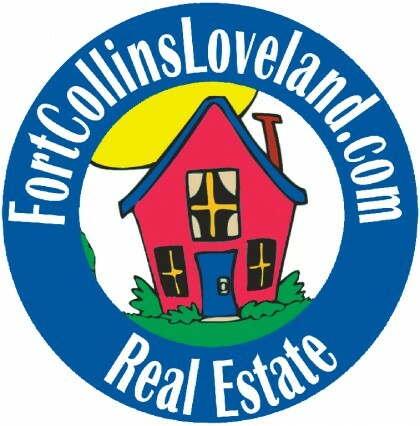 Buying or Selling a Home in Fort Collins or Loveland? I am a specialist in the Fort Collins and Loveland community. If you are looking to buy or sell a home in our area, you've come to the right place! Knowing our unique community is an important aspect when choosing someone to work with, and I will deliver you results! If you are looking to buy a home in Fort Collins or Loveland I can help to make sure that you receive new listings as soon as they hit market! Contact me today to take advantage of this powerful tool and other methods to ensure you make a solid purchase decision. Please navigate around my website to use many of my valuable real estate tools. If you are selling your home in Fort Collins or Loveland, listing your home with me can be extremely valuable. Not only will I list your home on my website for all to see but by doing so I will also list your home on powerful national search engines such as Google Base, Trulia, Zillow, Oodle and others! By doing this, we will give your home LOTS of attention and bring you as many potential buyers as possible!